An epic platforming puzzle-adventure, 13 years in the making. 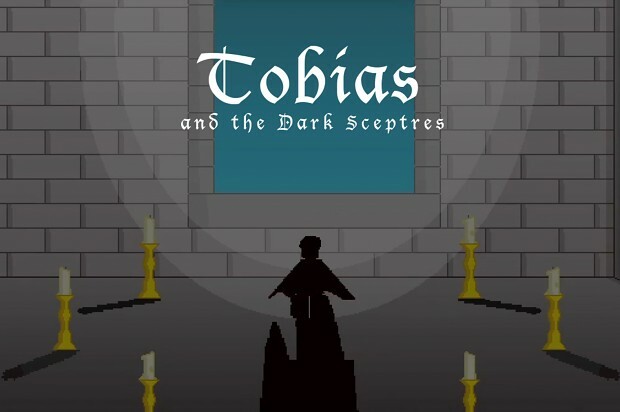 TOBIAS AND THE DARK SCEPTRES Mac Version (using WINE) ISSUES WITH FRAMERATE/SLOWDOWN? Try changing screen resolution - bigger or smaller. ISSUES WITH FRAMERATE/SLOWDOWN? Try changing screen resolution - bigger or smaller.